All CP Racing forged internals, brand new top end, manifold, gaskets. 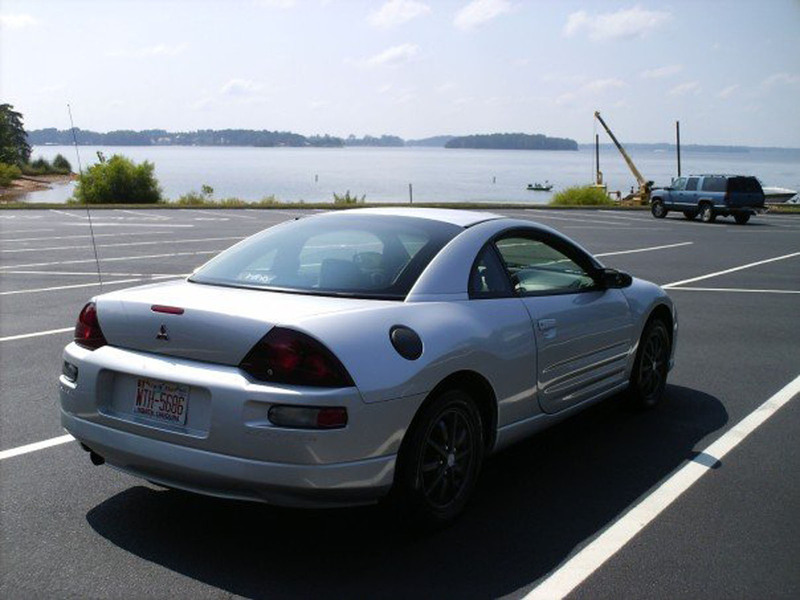 2000 Mits Eclipse RS Fed-Spec, 5-Speed, fun to drive, fast, and great on the top end. Also gets great gas mileage (26-34mpg). Sounds like a STI at low rpms. Everything done the correct, and expensive way. CHECK THE TABS FOR A COMPLETE PARTS LIST. MUST SELL ASAP! WILL ENTERTAIN ALL OFFERS!